Mark N. Katz is a professor of government and politics at the George Mason University Schar School of Policy and Government. Katz was born and raised in Riverside, California. He earned a B.A. in international relations from the University of California at Riverside in 1976, an M.A. in international relations from the Johns Hopkins University School of Advanced International Studies in 1978, and a Ph.D. in political science from the Massachusetts Institute of Technology in 1982. Before starting to teach at George Mason University in 1988, he was a research fellow at the Brookings Institution (1980-81), held a temporary appointment as a Soviet affairs analyst at the U.S. Department of State (1982), was a Rockefeller Foundation international relations fellow (1982-84), and was both a Kennan Institute/Wilson Center research scholar (1985) and research associate (1985-87). 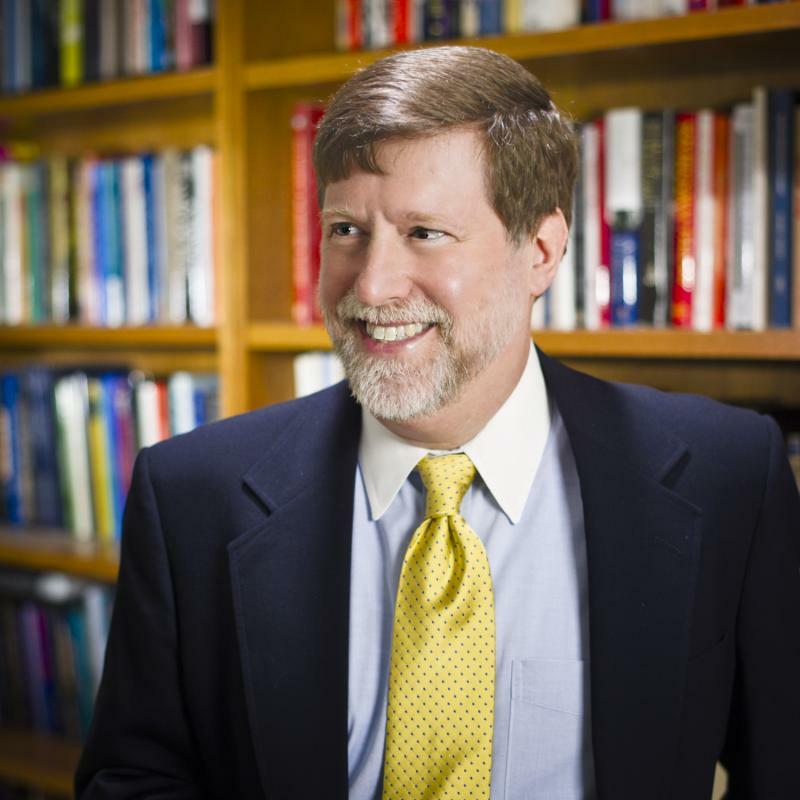 He has also received a U.S. Institute of Peace fellowship (1989-90) and grant (1994-95), and several Earhart Foundation fellowship research grants. He has been a visiting scholar at the King Faisal Center for Research and Islamic Studies (Riyadh, May 2001), the Hokkaido University Slavic Research Center (Sapporo, June-July 2007), the Higher School of Economics (Moscow, March 2010), the Middle East Policy Council (Washington, DC, September 2010-January 2011), the Arab Gulf States Institute in Washington (January-March 2017), and the Finnish Institute of International Affairs (Helsinki, April-September 2017). In 2018, he was in the UK first as a Fulbright Scholar at the School of Oriental and African Studies (SOAS) (January-March), and then as the 2018 Sir William Luce Fellow at Durham University (April-June). In January 2018, he became a member of the Scientific Advisory Council of the Finnish Institute of International Affairs.